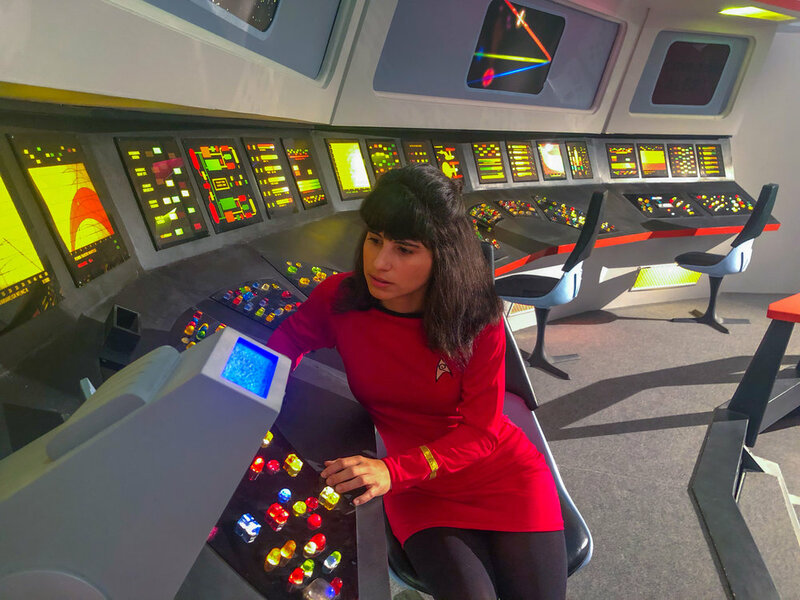 I was fortunate enough to visit the set of Star Trek Continues, which is a fan series inspired by Star Trek: The Original Series. I was geeking out, of course, as I got to walk the halls of the USS Starship Enterprise (NCC-1701). These are photos that I took while visiting the set. I also did a video tour, which you can watch here.